The best smoothies are nutrient-dense, providing vitamins and oils necessary for good nutrition. Fat is required for biological functions and burned by your body for energy; a good smoothie should have some dietary fat. Simply blending a banana with ice and skim milk does not make a good smoothie; there is almost no fat for the body to use in assimilating the vitamins, and there is little nutritive content at all. A healthy smoothie contains egg yolks, coconut oil, cream or other nutrient-dense foods. Smoothies are a great, simple way to get in the extra nutrition you need. 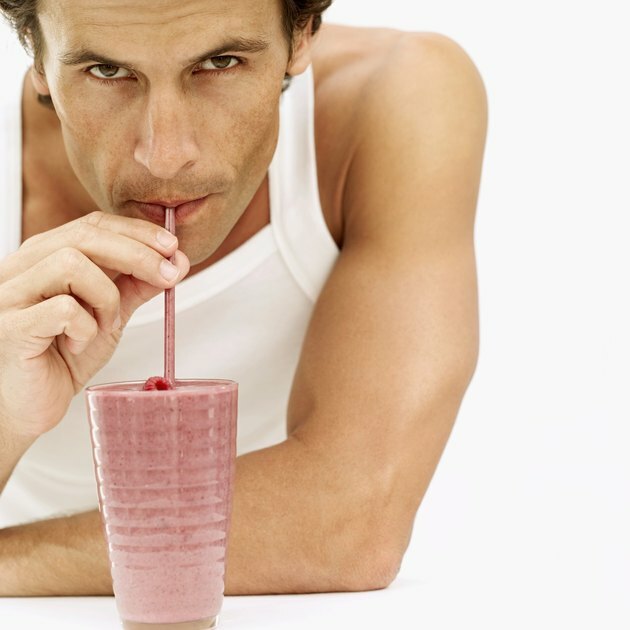 Can I Lose Weight by Drinking Only Strawberry Banana Smoothies?